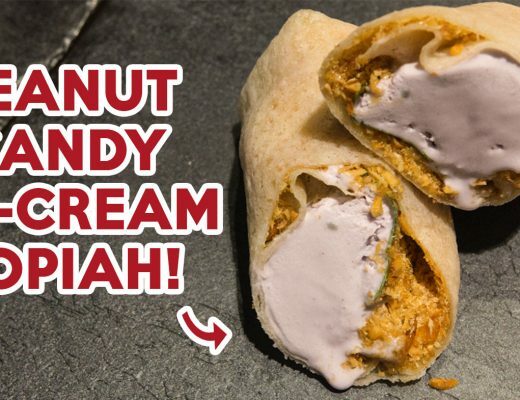 Despite the current bubble tea craze, old school desserts still reside in the hearts of Singaporeans. 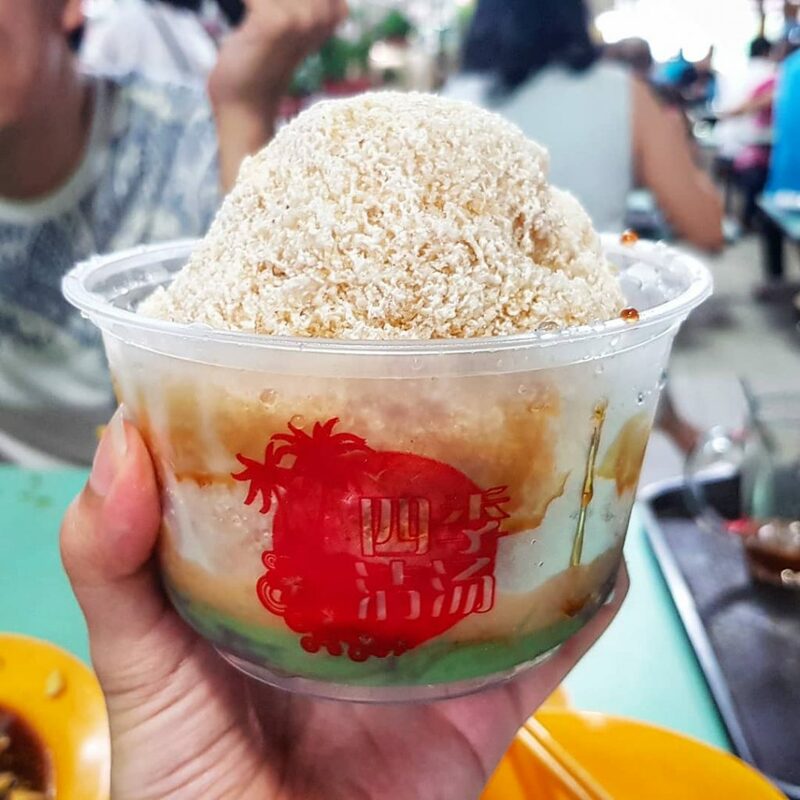 Chendol is a favourite go-to dessert for Singaporeans, especially when visiting Penang, Johor, or Malacca. Many might claim that the best chendols are found in Malaysia. However, that may not always be the case. 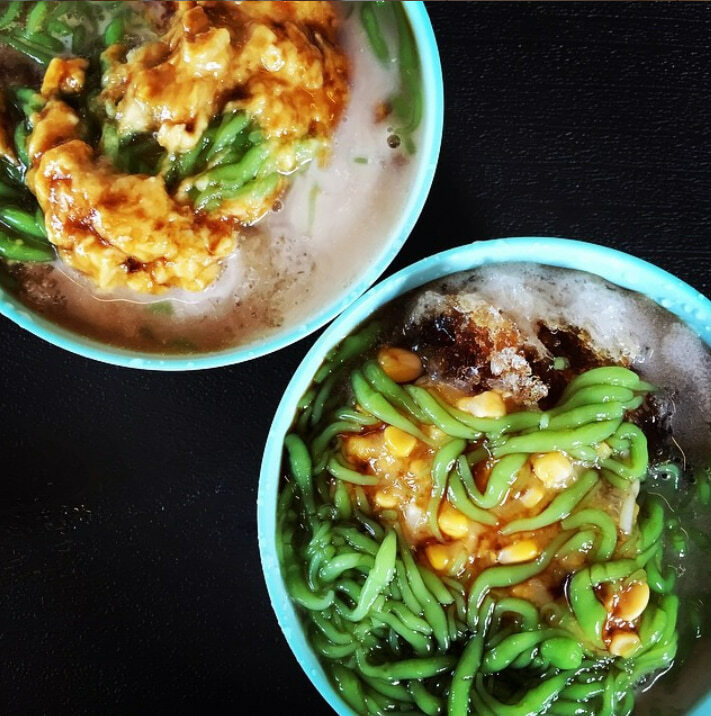 Here are eight top-notch chendol stalls in Singapore that you can go to beat the heat. Four Seasons Chendol’s chendol ($2.20) comes in a cute ice ball, reminiscent of the old school “snowball” dessert where shaved ice is shaped into a snowball and served with colourful candied syrup. Beneath the coarse and milky ice ball is a fragrant, pandan flavoured green chendol paired with kidney red beans. 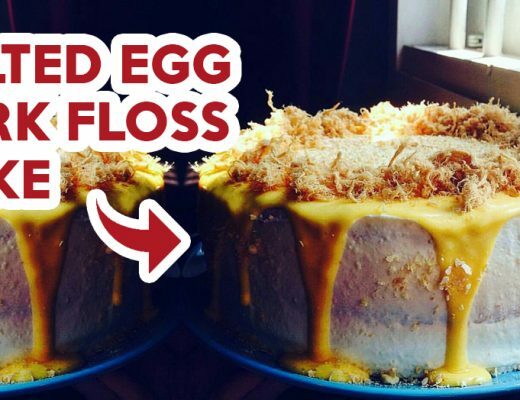 The best way to enjoy this is to mix the chendol so that you’ll get an even texture throughout. 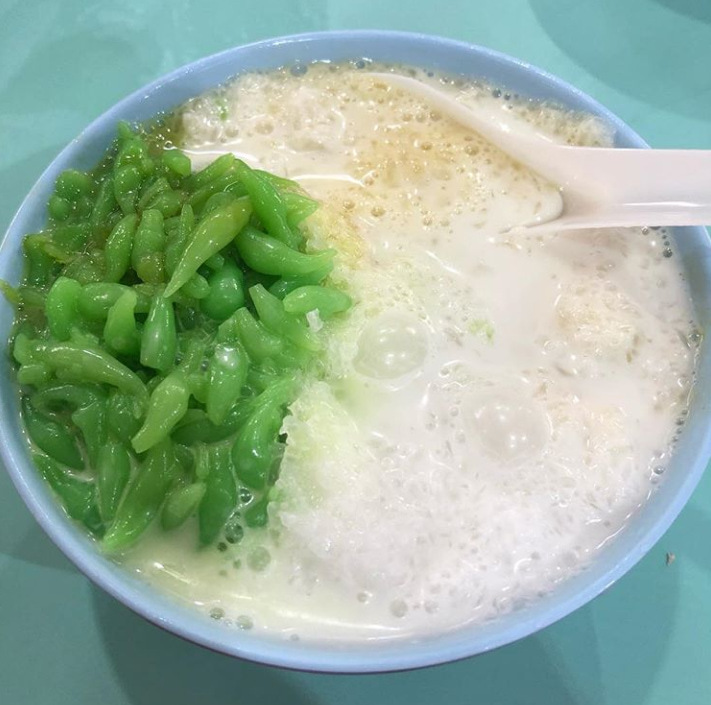 What stands out for me is the strong and unique gula melaka taste that seeps through the milky chendol, as well as the tasty green chendol noodles that have a fragrant pandan aftertaste. Nyonya Chendol at Old Airport Road sells a bowl of chendol ($2) with a generous serving of thick coconut milk and a scoop of green chendol that is well-infused with a fragrant, pandan taste. The gula melaka for this bowl is sweet, but not as fragrant. 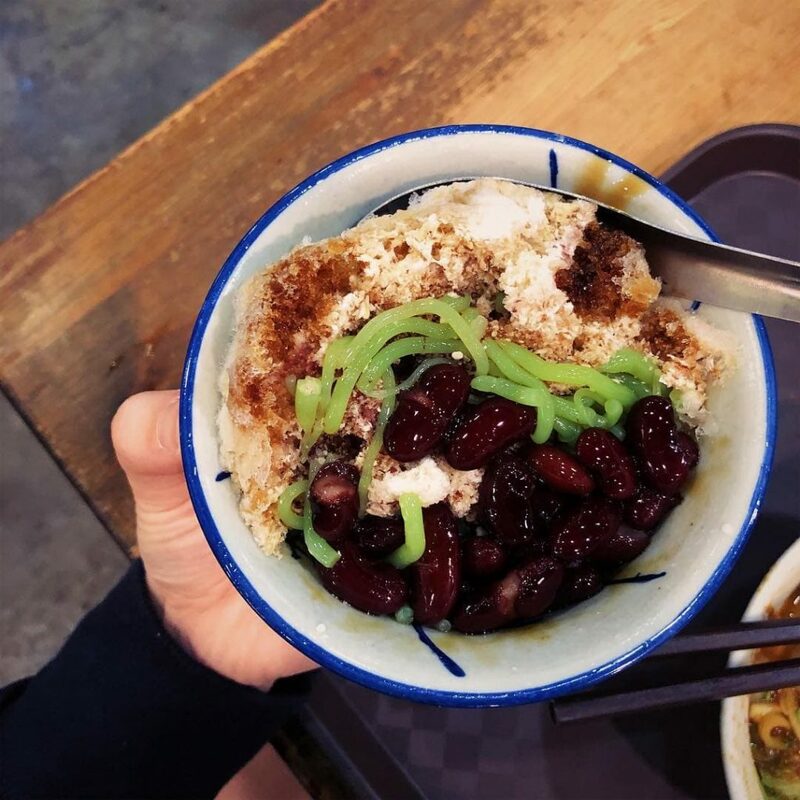 Instead of the usual red kidney beans, this stall uses azuki red beans, reminiscent of those found in matcha desserts, giving the bowl of chendol a slightly sweeter note. Jin Jin Desserts serves a bowl of Power Cendol ($2) that is refreshing and perfect for a hot day. This bowl contains premium raw gula melaka from Indonesia that is painstakingly cooked down to a caramel, sticky sauce that holds a hint of saltiness. Despite their impressive gula melaka sauce, the green chendol noodles are known to be less flavourful. You can also try their Durian Cendol ($3) for a more impressive treat. Get your chendol topped up with a scoop of real durian flesh to give the dessert a creamier texture. Malaysia Boleh at Jurong Point is known for their Penang-style Cendol ($2) that comes with large red kidney beans that are cooked to a soft texture. What stands out for this bowl would be the thinly shaved ice. 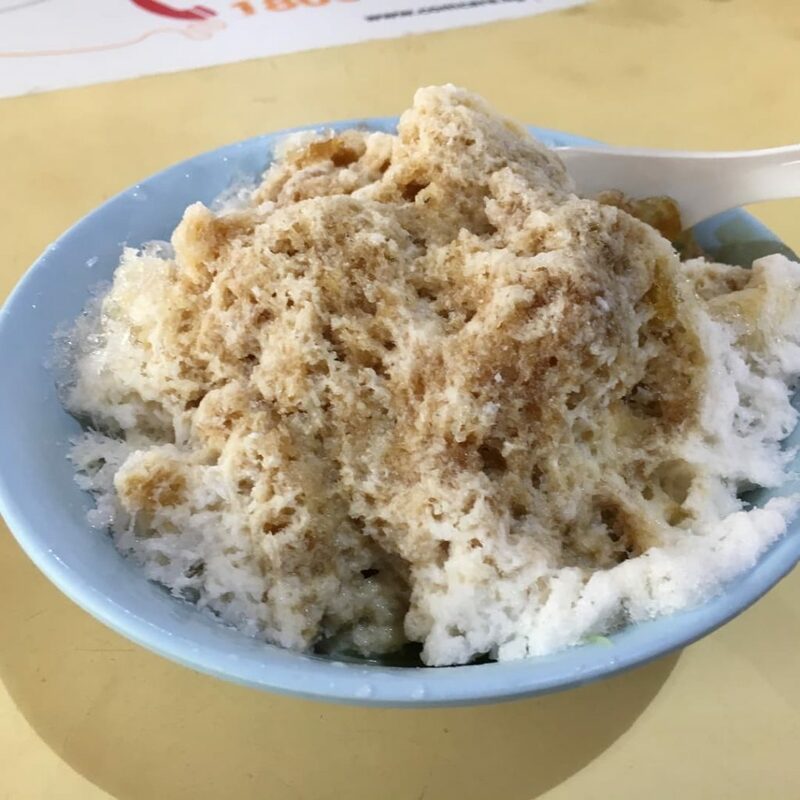 Old Amoy Chendol ($2.50) is perhaps the most popular chendol dessert trending on the internet. What makes Old Amoy stand out from the rest is the fact that every single ingredient here is made from scratch: the coconut milk is 100% cold pressed, the gula melaka is personally delivered from Sarawak, and even the red beans and chendol noodles are made by hand. This results in a stellar bowl of chendol packed with a strong coconut taste perfumed with a rich, smoky and fragrant gula melaka. The chendol is nice and fragrant while the red beans are not too sweet at the side. Dove Desserts serves a bowl of Cendol ($1.50) topped with a generous scoop of kidney red beans, freshly squeezed coconut milk, and hand-pressed chendol. The owner of this stall is known to make a trip down to Malacca every few months to get her gula melaka. The gula melaka is then cooked down to a delightfully thick caramelised sauce for her chendol. For this dessert, the coconut cream is not too heavy, and the gula melaka and red beans are particularly fragrant. The chendol is a pale green, with a hint of pandan taste to it. 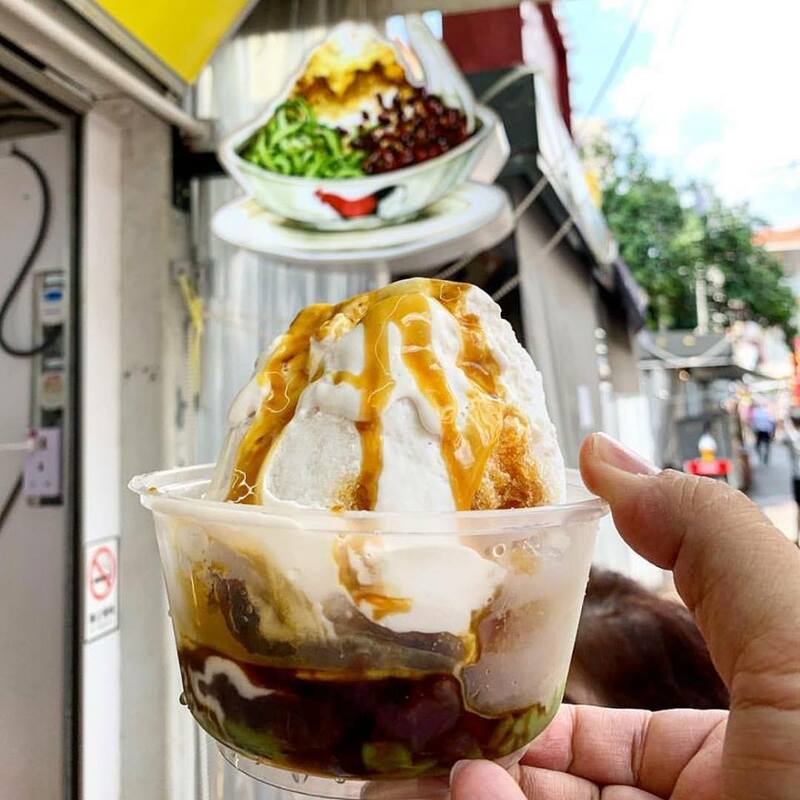 True to its Indonesian heritage, Cendol Geylang Serai ($2) strips its chendol down to just its primary ingredients: chendol, coconut milk, gula melaka and shaved ice. 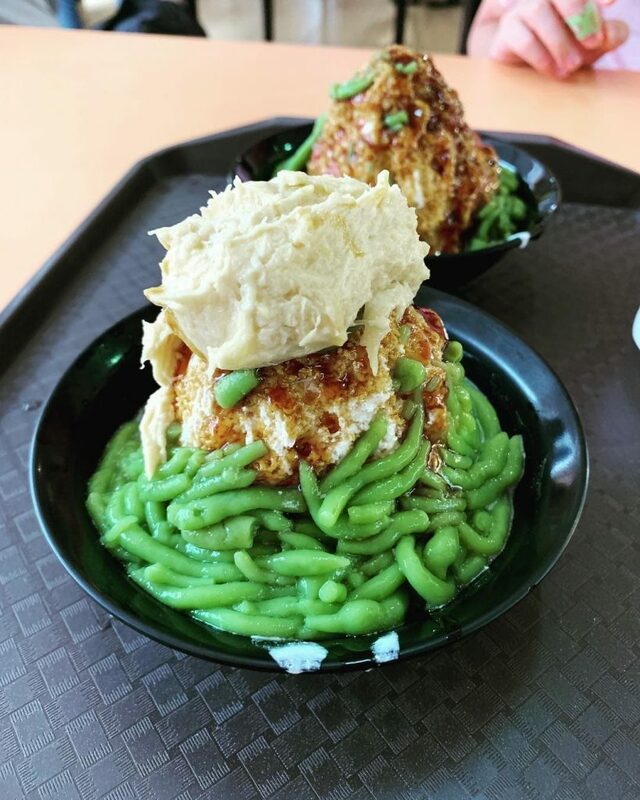 The chendol noodles here hold a fainter shade of green – evidence of it being freshly made from scratch. Without the usual red beans or attap chee to cloud the mix, this no-frills dessert is served with a higher coconut milk-to-shaved ice ratio, making it more milky and refreshing. The chendol jelly is known to be softer than the other stalls, and is paired with a thick gula melaka sauce, making it a little sweeter than your average chendol stall. Makan Melaka Cendol is yet another old school favourite, where all ingredients are made from scratch. This stall is perfect for those who do not like a strong, coconut taste to their dessert as the coconut milk is light. The homemade pandan chendol jelly is fragrant, and the gula melaka provides a caramel finish to the dessert, providing a perfect combination of sweet and savoury notes. For just $1.50, you will get yourself a decent, basic bowl of chendol. 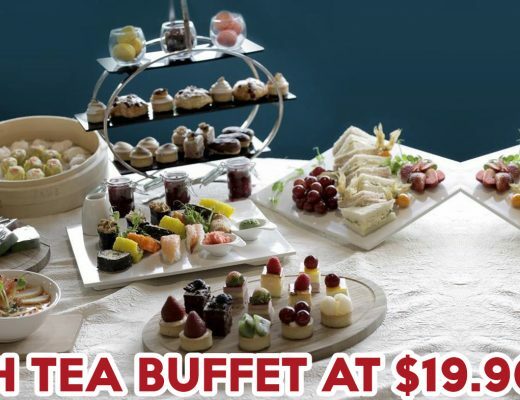 You can top up an additional $0.30 for some red beans or sweet corn to jazz up your dessert. 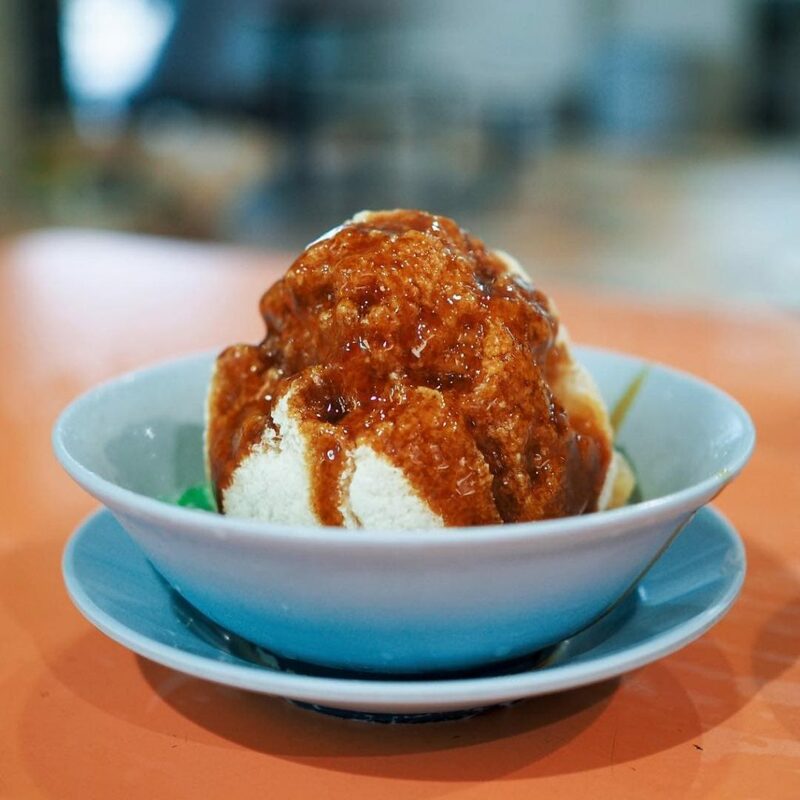 There’s something about old school desserts like chendol that are able to cool you down from the heat but still warm up your soul with nostalgia. For more classic desserts, try this list of 10 traditional Chinese dessert stalls. It features everything from hearty glutinous rice balls to cooling cheng tng. Instead, if you are down for something more classic, try Lee’s Confectionery instead. They have a selection of minimalistic pastries that are made-to-order.